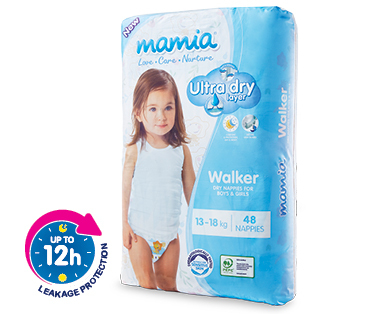 More absorbent than ever, now with up to 12 hour leakage protection. Australian Mother & Baby Awards is an annual competition on the Australian nursery calendar, celebrating the star baby and toddler-related products and innovations across 34 categories. See more details.